A ONCE in a generation opportunity that shouldn't be missed comes about Saturday, January 14 with the 2pm auction of 43 Eckersley Ave, Buderim. "The block of land is probably so good that the home may not do justice to the land," said Lew Pottinger of Ray White Buderim of the near level 1497sqm parcel in a highly regarded street. "Some like the character of what has been a family home for the past 25 years, while others would like to start from scratch. New owners could throw a lot of money here and be confident in doing so." 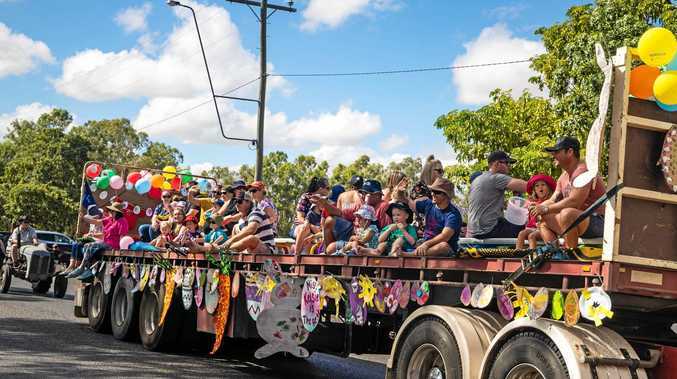 Locals tend to understand the nuances of the Buderim market better than many, and so it's no surprise the majority of interest has come from those in the know. Out of town buyers know it's Buderim and that it's good, yet many may not appreciate the select location. "North facing over Foote Sanctuary, it's very rare to offer such a usable parcel in this position." Lew said. "To have 1497sqm (within the block) of near level land with a 32m width, is very special." While the long established street retains its charm of a Poinciana lined, wide boulevard, the original parcel of land has changed with the times. About 800sqm on the street-end has been subdivided but what remains is quite unique. The family home, a 1950's residence is actually bigger than you might think of a two-bedder but due to the layout, it must be promoted as such. 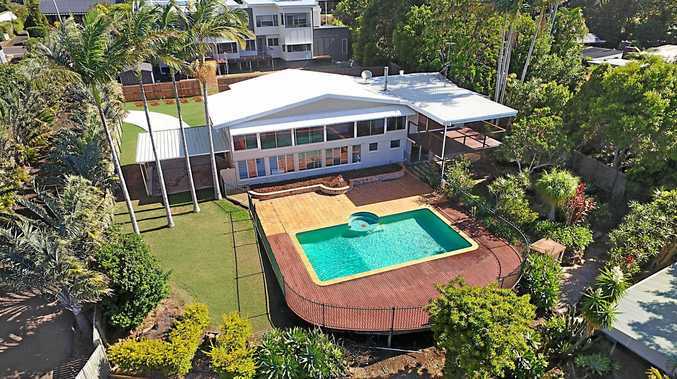 Buderim people love an on-site auction and this opportunity is sure to be well attended by neighbours, onlookers and numerous potential buyers. FOR a full round up of auctions around the Coast this coming week, pick up Sunshine Coast Daily Weekend on Saturday.